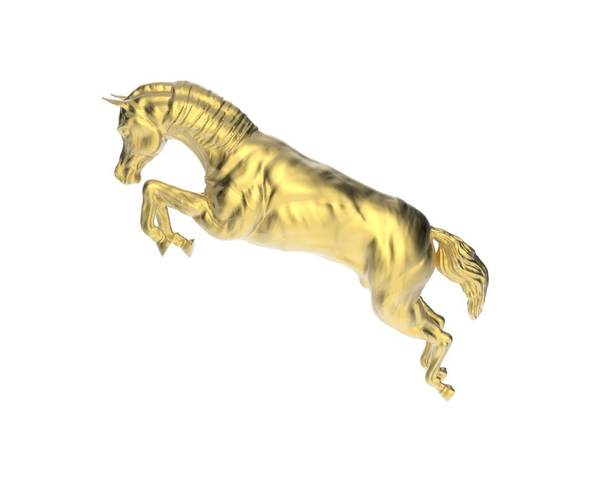 High Quality arabic galloping horse statue ready to 3D print. 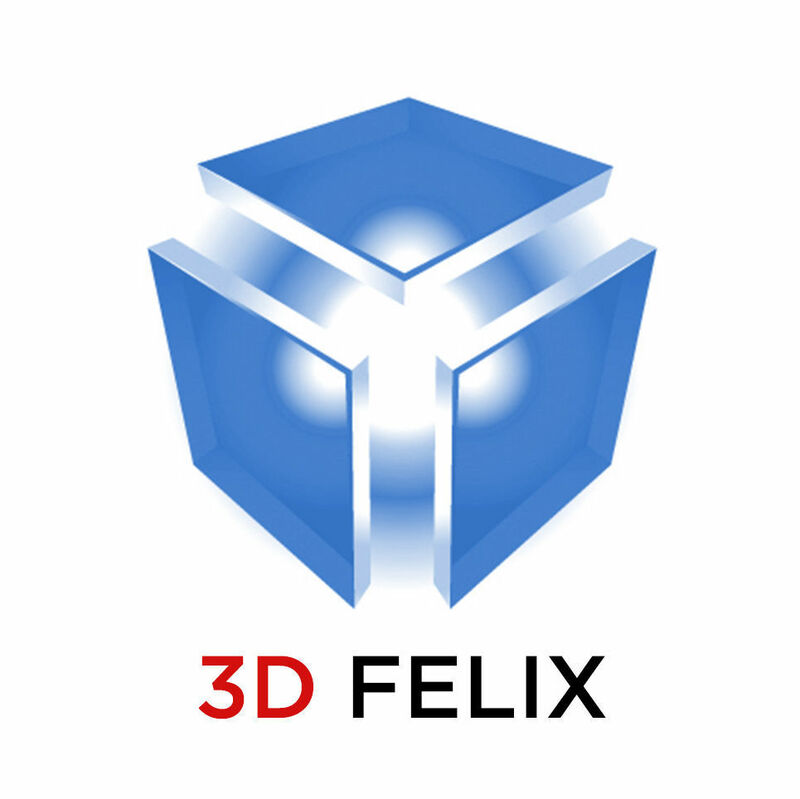 The model has 3 different formats (STL, OBJ and 3dm) to fit with all types of uses. The model has been modified in Geomagic Freeform. Included 3 STL files of different qualities to print as well in high quality as in medium quality. All the STL files have been checked problem-free. Feel free to offer your price or send me any request about the product.